Experience Jackson Hole the way locals do, by living and working here! Inquire today! The Cowboy Village Resort of Jackson is a proud member of the Town Square Inns of Jackson Hole. Cowboy Village and Town Square Inns have a rich history of hospitality in Jackson Hole. 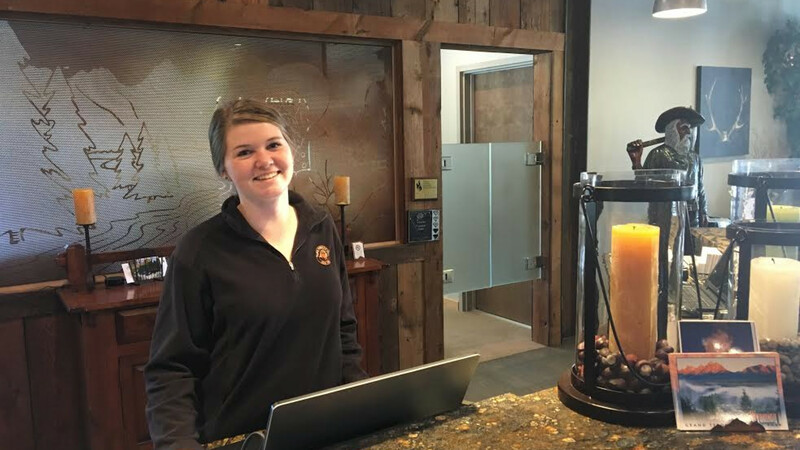 We pride ourselves in outstanding customer service and a unique all-cabin facility set on our four tree-filled acres in the heart of Jackson. We are currently looking to fill a year round and seasonal maintenance positions. Tasks include but are not limited to regular maintenance on 82 log cabins, office building, and a pool/hot tub. Also includes, snow plowing, light construction, plumbing, electrical and lawn maintenance. Experience is appreciated but we will train the right candidate (salary commensurate with experience.) Cowboy Village offers 401-K, health insurance, transferrable ski pass and possible subsidized housing.